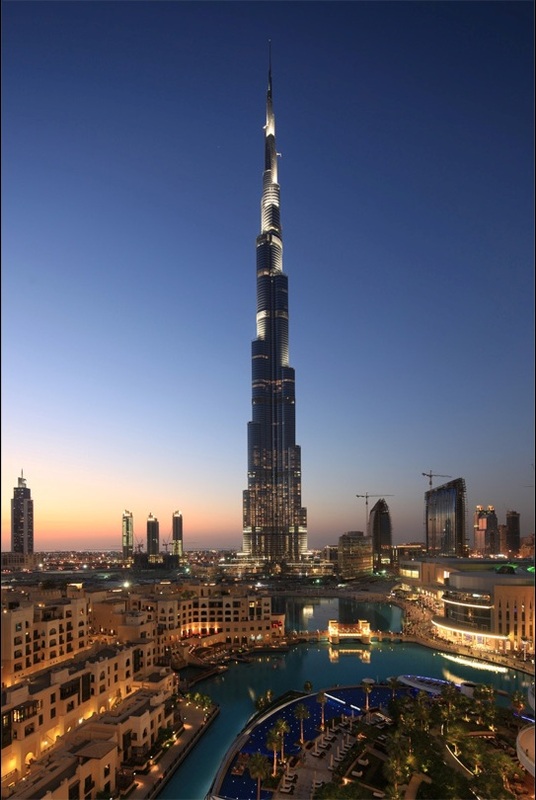 DUBAI – It’s natural to be excited about heading for the tallest observation deck in the world, on the 124th floor of the world’s tallest tower, Burj Khalifa, which is 828 metres tall. But for 14 people on Saturday evening, that excitement turned into fear as the elevator got stuck, five days after the tower’s inauguration. The breakdown of the lift is the latest instance of snags in the first-of-its-kind project. A day after its inauguration, Khaleej Times reported a crack in a glass panel on the floor-to-ceiling glass walls of level 124. The same day, when the public first visited the observatory, the ‘At The Top’ restrooms were closed for more than an hour due to a glitch in the plumbing work in the toilets. Emaar did not respond when asked if those problems have been solved.